The Season 13 champ shares his two new projects and the secrets to winning Top Chef. 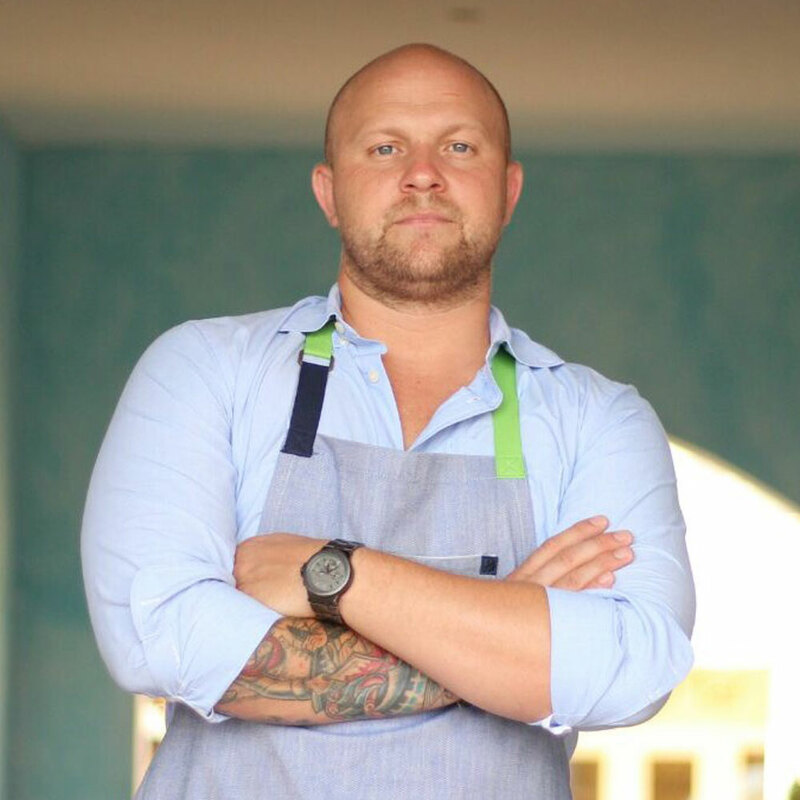 Chef Jeremy Ford is making his biggest splash yet since winning Top Chef Season 13 with two new Miami restaurants: Stubborn Seed, set to open in early September, and Afishonado, following in 2018. Both restaurants come as part of Ford’s new partnership with Grove Bay Hospitality Group and each will show off a different side of Ford’s experience and style. He describes Stubborn Seed as directly inspired by his time working for famed chefs Jean-Georges Vongerichten and Dean Max—the varied menu will rotate constantly based on what’s in season. For example, two confirmed opening menu items are the five-second wahoo with buttermilk, jalapeño ferment, sea grapes and Florida peach and family-style suckling pig with charred turnip, spiced cherry jam and natural jus. While little is currently known about the second restaurant, Ford did say that Afishionado will be located on the Miami waterfront in The Grove and that it will have a more rustic vibe compared to Stubborn Seed.